Sam's Mart teamed up with the Muscular Dystrophy Association to raise funds and help send kids to summer camp. 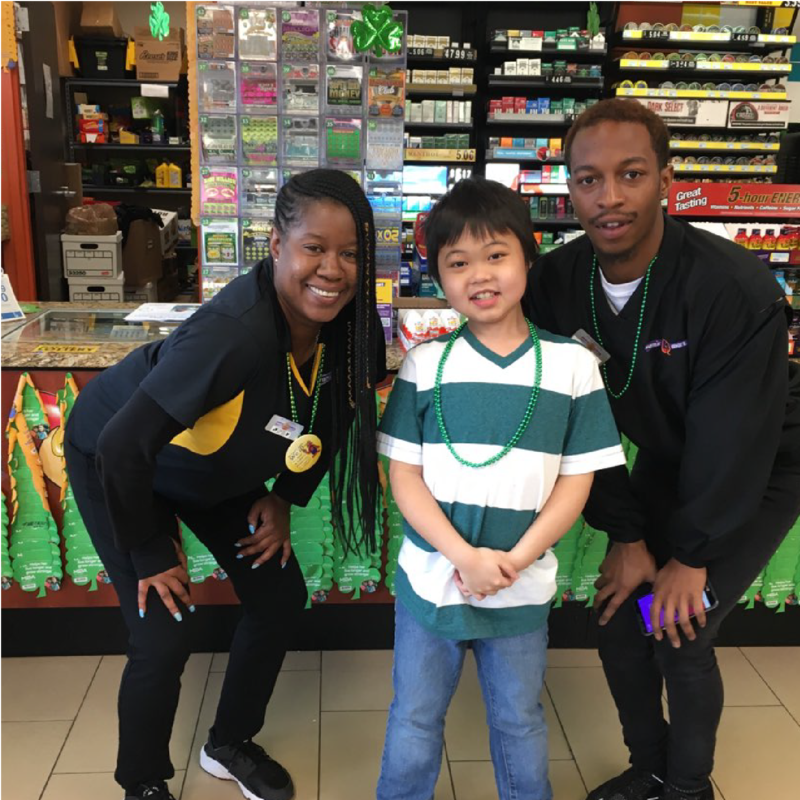 Throughout the month of March all Sam's Mart stores in Charlotte and Atlanta collected donations for MDA. Customers who donated where able to put their name on a shamrock that was displayed in store. Collectively, Sam's Mart raised more than $9,000 to benefit MDA. Helping kids AND playing kickball?! We’re in! Every year, the Cam Newton Foundation holds a Charity Weekend that hosts a Kicking It With Cam Kickball Tournament and a Kids Rock! Gala. 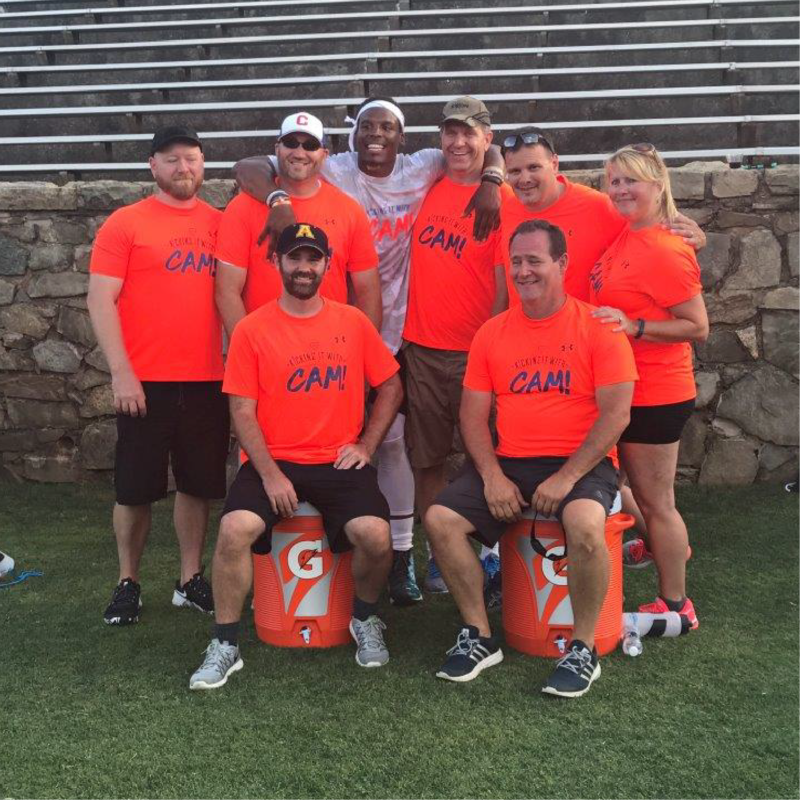 Sam’s Mart was thrilled to participate in the kickball tournament to support the Cam Newton Foundation in their mission to ensure that children’s socioeconomic, educational, physical and emotional needs are enhanced. Sam's Mart stores in North Carolina proudly collected donations this summer for the NC Cancer Hospital through the Corona Cares campaign. 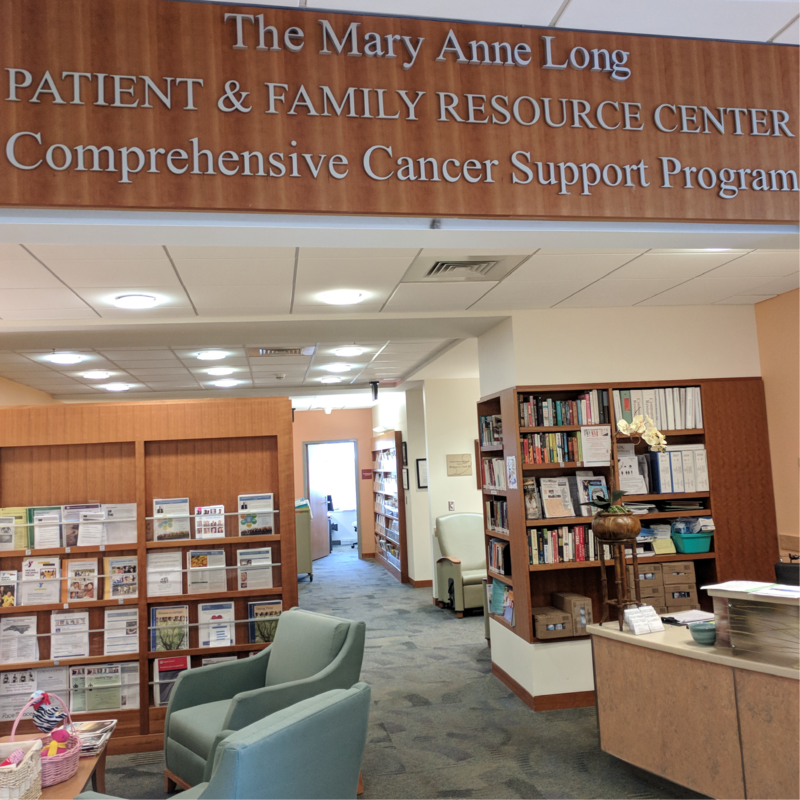 The donations collected through Corona Cares goes to support the Comprehensive Cancer Support Program that offers patients and families resources such as counseling/mental health services, wellness services and integrative medicine: acupuncture, consultation, massage and yoga. 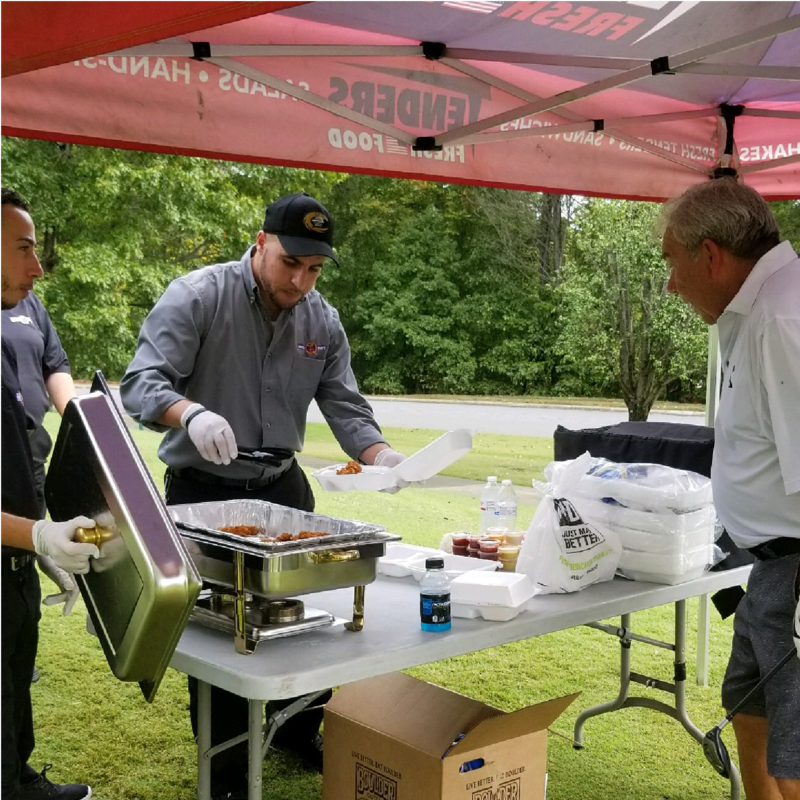 Some of our staff members got the opportunity to volunteer at the Charlotte Rollin' Hornets Golf Tournament on Monday, October 9th. The Charlotte Rollin' Hornets is a Wheelchair Basketball program which gives individuals with physical disabilities an opportunity to be part of a team, learn about life and basketball and know that a physical disability does not have to mean they are disabled from doing what they want. We had a blast volunteering with them! Sam’s Mart is proud to be a community partner in our local neighborhoods. We support many wonderful organizations throughout the year that are helping our communities grow and succeed. If you are interested in partnering with Sam’s Mart for your community event please contact Samantha Sherwin at ssherwin@samsmartinc.com.